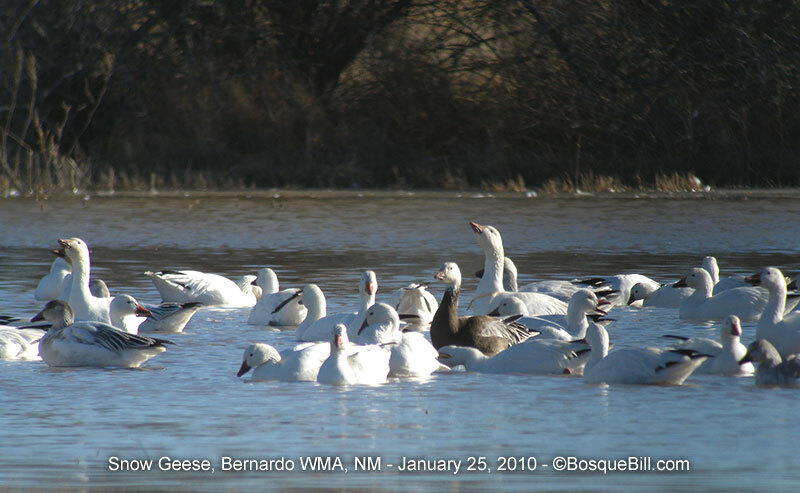 Snow Goose Late afternoon. They were beginning to fly in from the fields. This small group was but a part of a large flock. Note the "Blue Morph" near the center and a juvenile on the left.